Everything Naturopathic is owned and run by degree-trained qualified naturopaths and clinical nutritionists, who are committed to Integrative, Evidence-based medicine. We work in conjunction with your GP and specialists to ensure you are receiving the best possible health services. 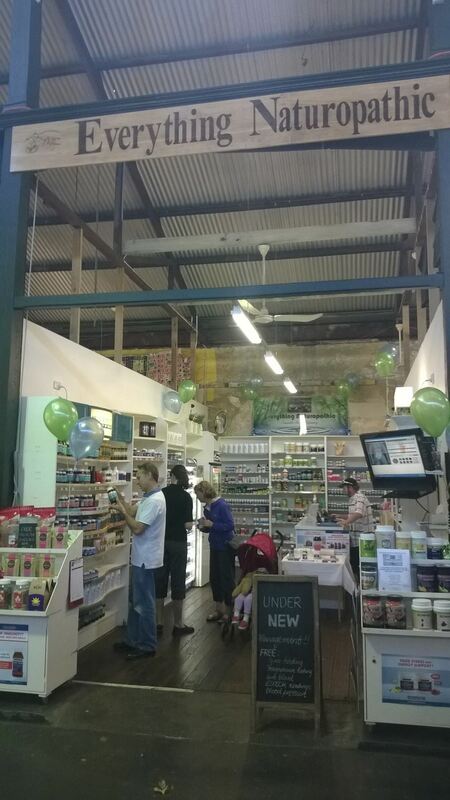 We offer Free Health checks which include the Magnagraph, zinc testing, BP monitoring & magnesium tasting. The Magnagraph is a quick assessment of systems and organs using a pulse oximeter, a photo-electric device which records pulse rate and oxygen saturation through graphically capturing the capillary pulse waveform. It gives us an idea of cardiac assessment, gut function - dysbiosis, candida and allergies, liver efficacy, energy levels, immune system and hormonal disturbances. This free testing is ongoing. We will always do this for free, which is great because this sort of testing with a qualified practitioner in a clinic environment will usually cost $65. We also offer consults for either 30mins for $65, 45mins for $85 and 60mins for $120, which also includes some testing. During your consult, depending how much detail you'd like to go into, your practitioner may refer for further functional testing. This may include pathology, saliva testing, digestion & intestinal analysis, adrenal & stress hormonal testing, hair & mineral analysis, urinary iodine thyroid analysis, kryptopyrols, estrogen metabolites and liver & food intolerance tests. All consults attract Health Rebates. 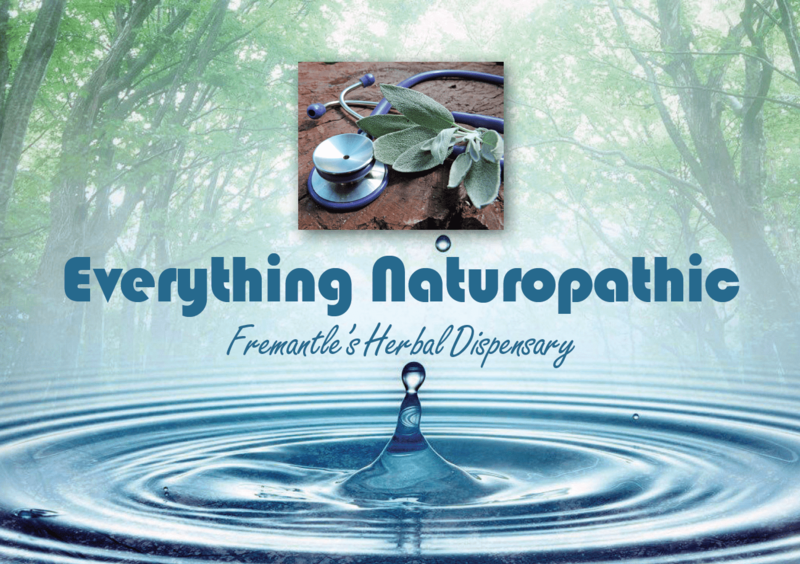 To book an appointment call 08 9335 8320 or email us at everythingnaturopathic@iinet.net.au. Stacey Motyer, BH Sc. ND. Bachelor of Health Science - Naturopathy. Stacey completed her degree at the Southern School of Natural Therapies in Fitzroy, Melbourne, Australia’s most competent university for naturopathic medicine. Stacey is trained in iridology, homoeopathy, genetic testing, electro-dermal interstitial scanning and has a particular passion for nutritional and herbal medicine. Her career includes practicing in Fremantle for 4 years, before moving into teaching Naturopaths, Chiropractors, Integrative GP's, Physiotherapists and Osteopaths the latest research in herbs and nutrients as medicine during the last 4 years, and now currently owns Everything Naturopathic with her husband Luke.